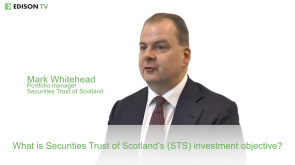 Launched in May 2005, as a vehicle for holders of the previous “Securities Trust of Scotland” to roll their holding into, STS is an income trust that pays quarterly dividends. 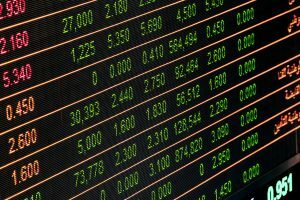 Ross Watson, a director of Martin Currie’s investment team responsible for UK Growth & Income investments, has led the management of STS since its launch in 2005. 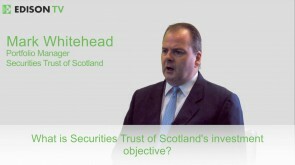 Securities Trust of Scotland (STS) aims to achieve long-term income and capital growth through a fundamental approach to global equity investment. 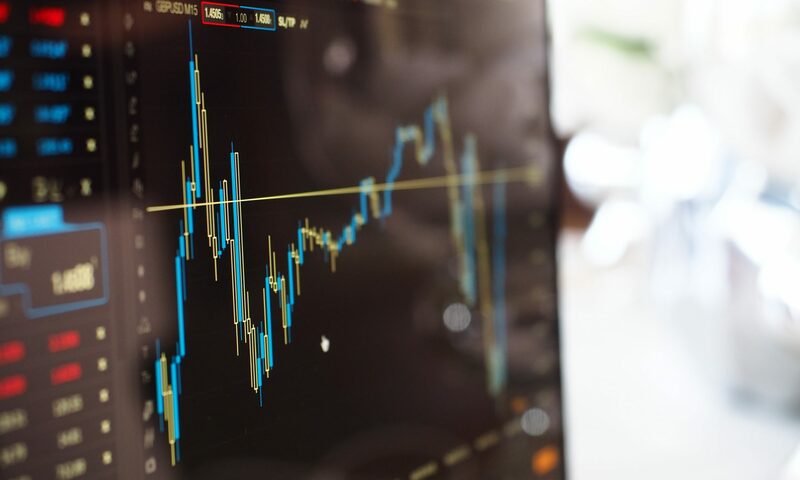 The manager, Mark Whitehead, is not constrained by index considerations and focuses on finding 35–55 high-quality companies with sustainable business models and financial resilience, in which to invest for a three- to five-year horizon. He also utilises the trust’s ability to employ options strategies in a controlled manner to generate additional income. STS’s board adopts a progressive dividend policy and, over the past three years, the annual dividend has increased by 24%. It has also recently refreshed the trust’s marketing strategy, and appointed a new independent director, Sarah Harvey, who has considerable expertise in this area.